Once the IRS approves your IRS Form 2290, you will be notified instantly of your stamped 2290 Schedule 1. An excise tax is paid when you purchase specific goods, such as gasoline. 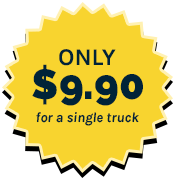 An excise tax can be included in the price of the product and also applies to highway usage by trucks. Your vehicle is subject to HVUT/Form 2290 if you are registering a vehicle in your name as an owner-operator or self-employed driver, it weighs more than 55,000 pounds, and you are using it on public roads. The Heavy Vehicle Use Tax applies to both interstate and intrastate drivers. 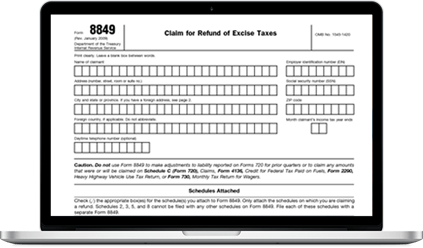 You can claim excise tax credits or refunds if your vehicle was stolen, sold, or destroyed. 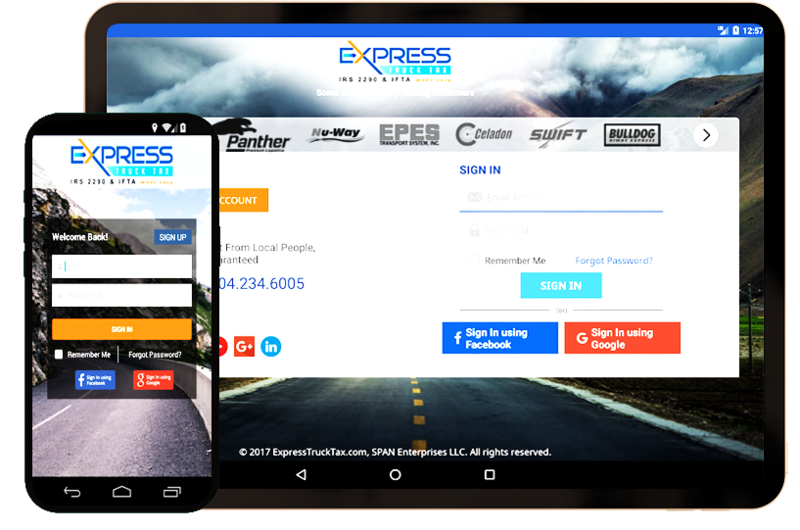 You can also claim credits for vehicles that were only used for 5,000 miles or less on public highways and 7,500 miles or less for agricultural vehicles used during the tax period…..
Why E-File 2290 With ExpressExcise? 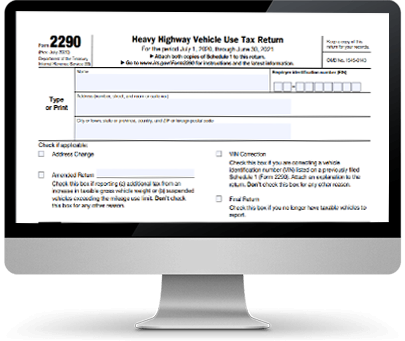 Complete your HVUT 2290 Form and receive your stamped Schedule 1 while on the road. E-File Form 2290 in minutes no matter where you are with our mobile application.